News: 8000+ Concert Pics and Still Climbing! 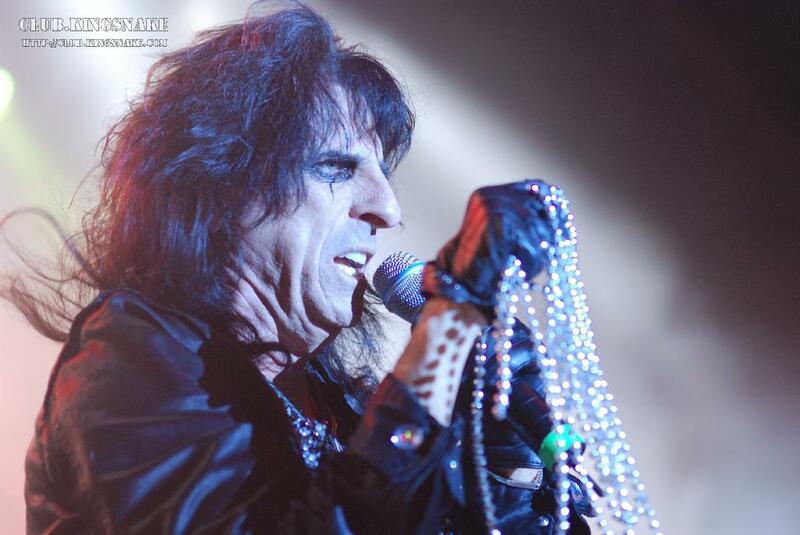 With all the other stuff going on around here, it slipped my mind to let everyone know we now have well over 8000 concert photos in our concert photo gallery, including this fantastic set of Alice Cooper pictures just uploaded by Staff Writer/Photgrapher Clint Gilders. Clint's review will be up next week, but we wanted to give you a taste. To see the whole Alice Cooper set click here. Thanks go out to Alice and Brian for hooking Clint up with the photo pass to take these great shots, and to Scott at Amazon Reptilefor hooking us up with Alice and his crew in the first place.